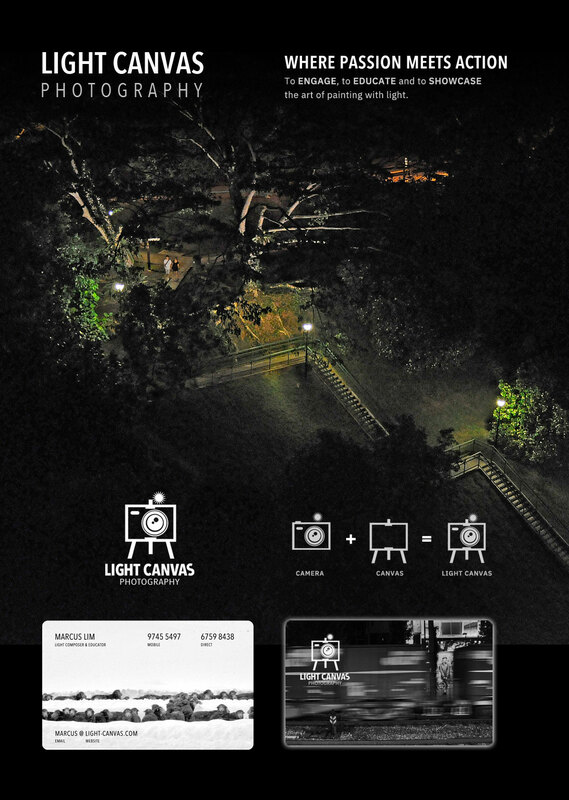 Light Canvas Photography is an initiative of Ease Communications to promote photography through learning, sharing and showcasing photography. With the affordability of digital camera and technology today, taking good photos is no longer the exclusive domain of professionals. The simple but encompassing graphical identity smartly articulates the meaning of Light Canvas. The grey line denotes the canvas while the graphics layered in black elicits a camera, thus drawing the relation of the canvas as one that captures light.